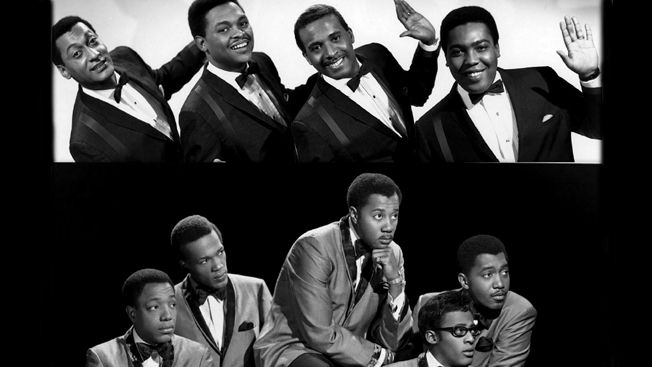 The Temptations and the Four Tops were two of the very greatest of all the Motown acts. The Temptations’ long string of hits includes “My Girl,” “Get Ready,” “The Way You Do the Things You Do” and “Ain’t Too Proud to Beg,” while the Four Tops are known for eternal songs like “I Can’t Help Myself,” “Reach Out I’ll Be There” and “Standing in the Shadows.” Now, R&B tribute band Soul Infinity, featuring some of the most talented musicians in New York City, merge blues, funk and soul to bring back the sweet sounds of the 1960s and ’70s during this concert at Cafe Wha? in New York City.